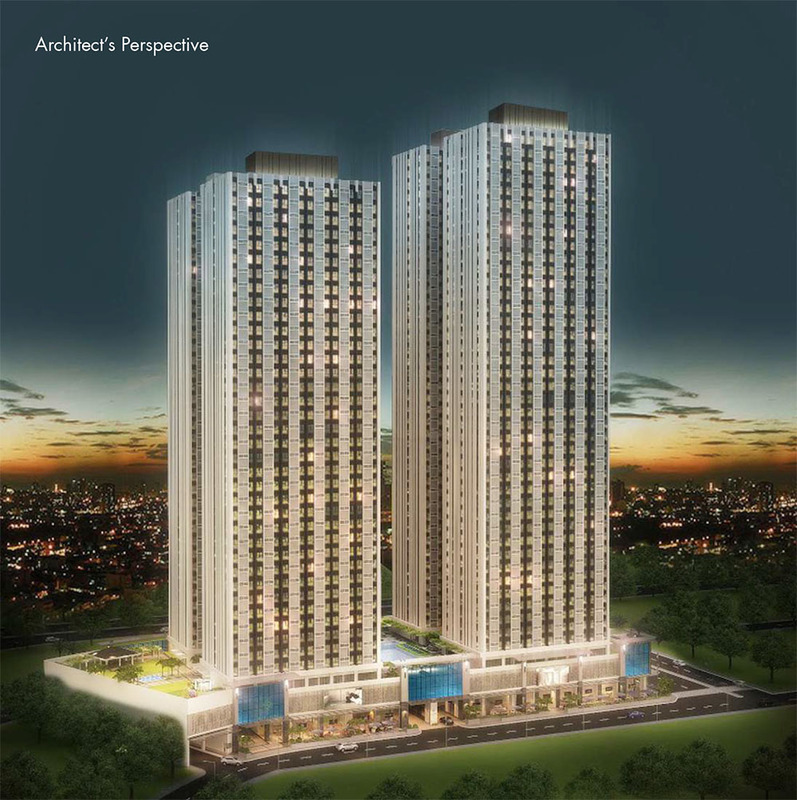 Owner & Developer: Robinson’s Land Corp. 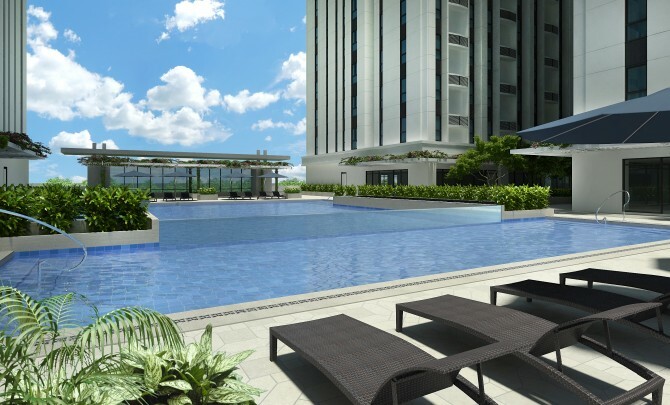 Unwind after a buy day’s work at The Sapphire Bloc’s superb array of amenities. 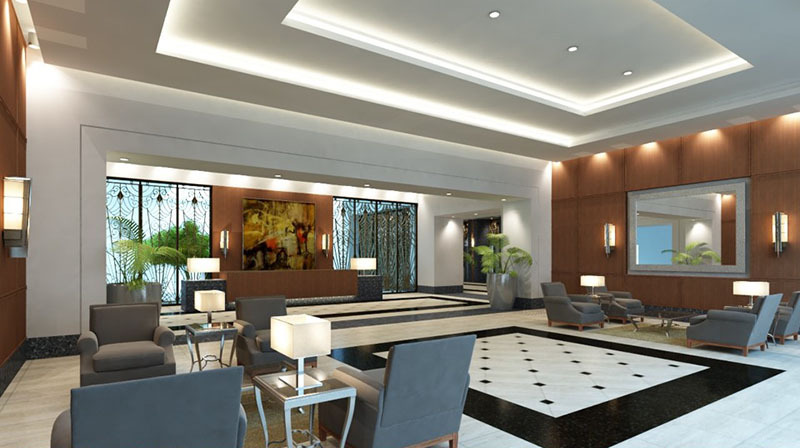 Each space is well-thought of, with careful consideration put into the design, to ensure a perfect mix of facilities that would provide you utmost relaxation and fun. 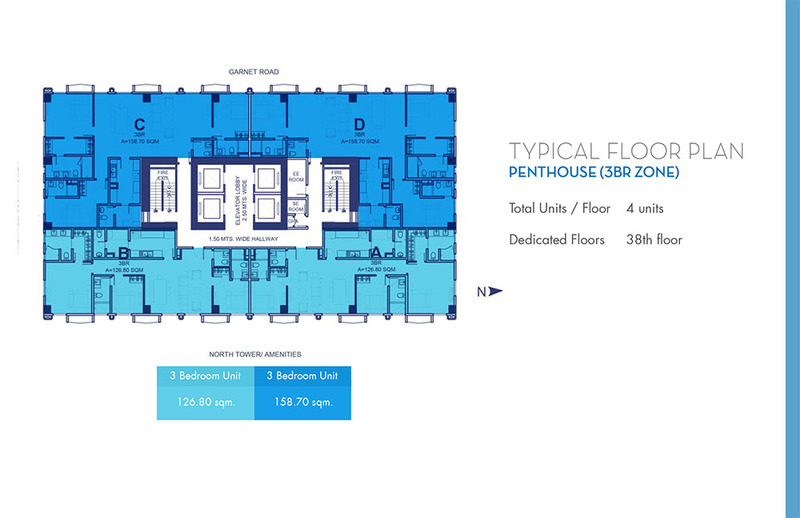 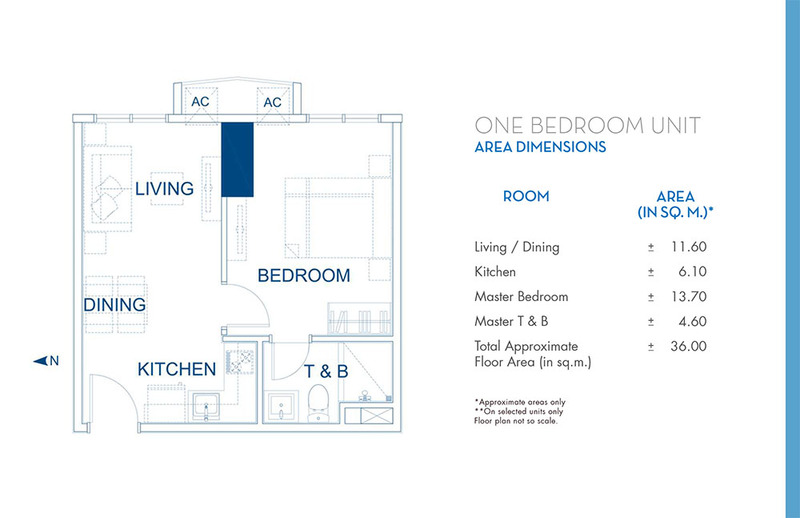 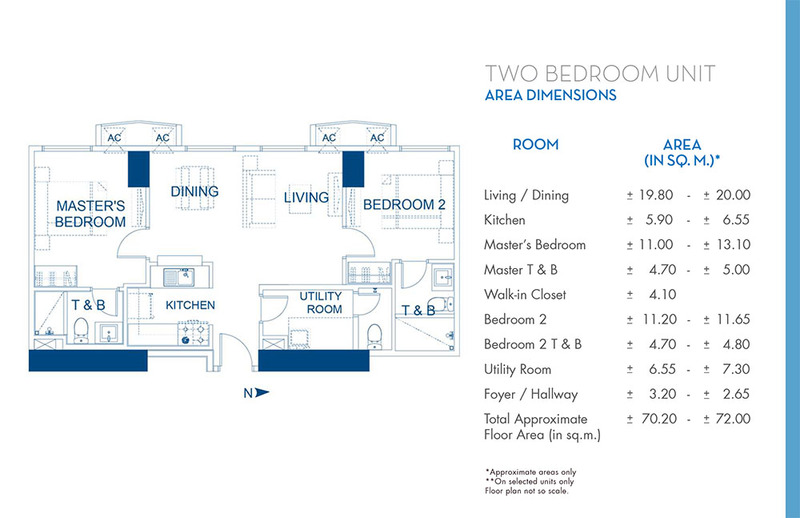 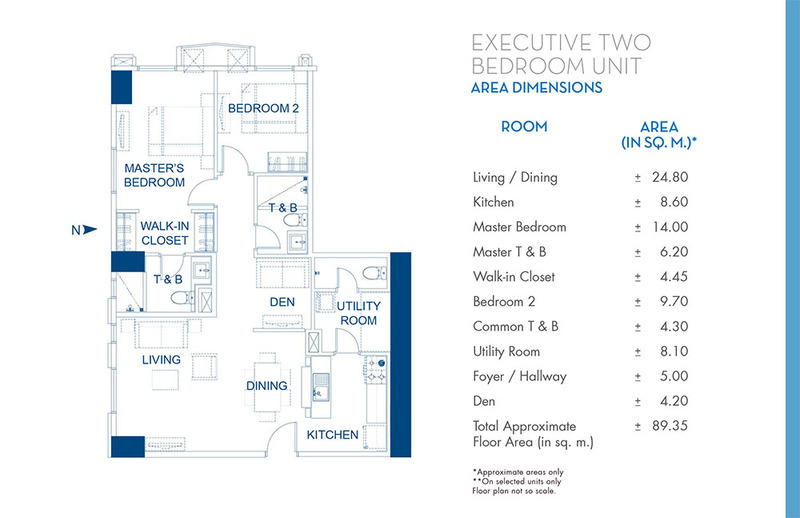 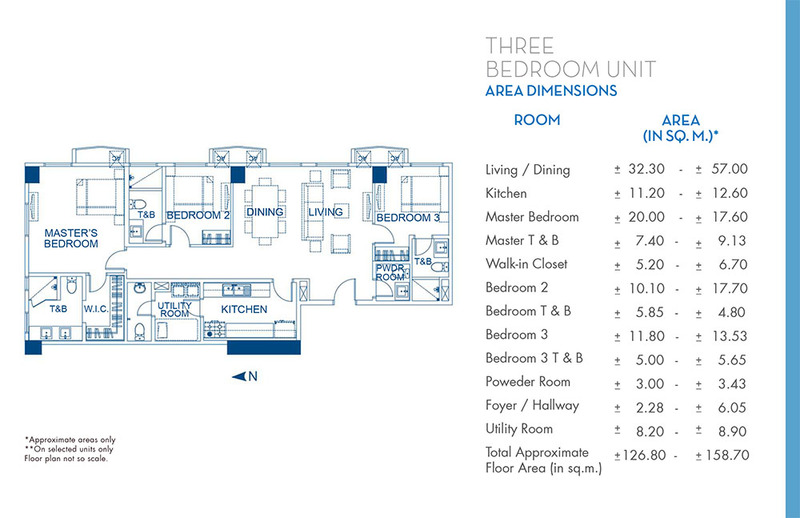 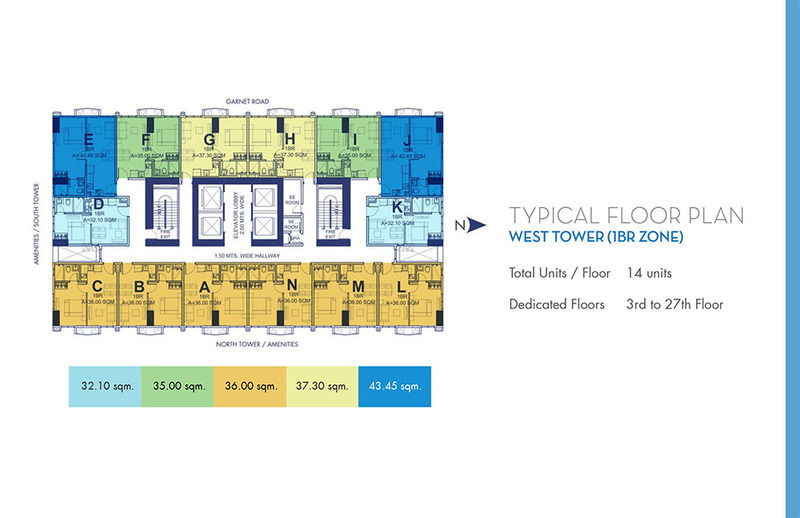 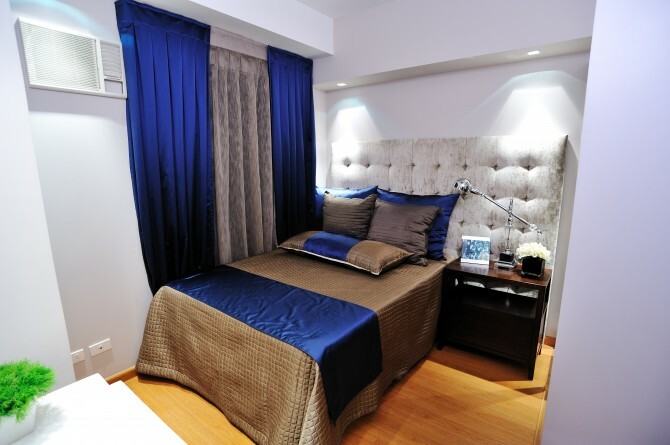 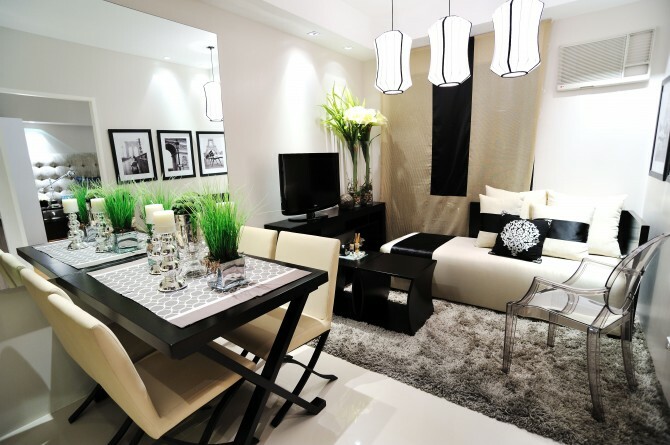 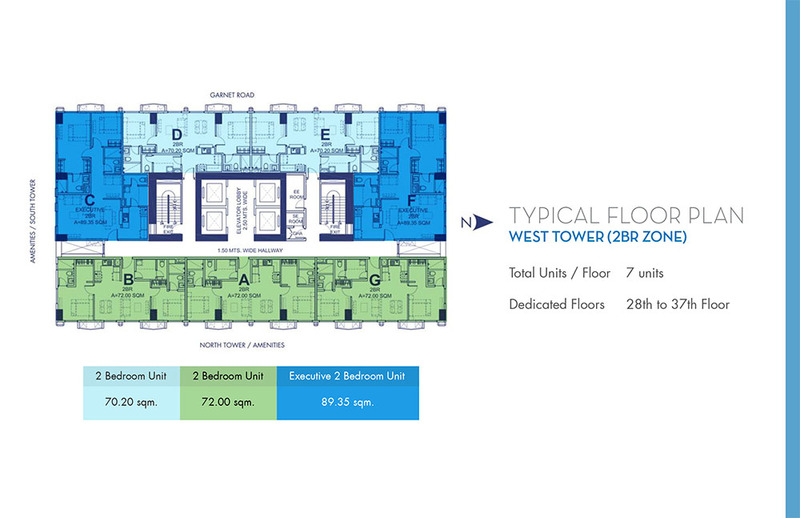 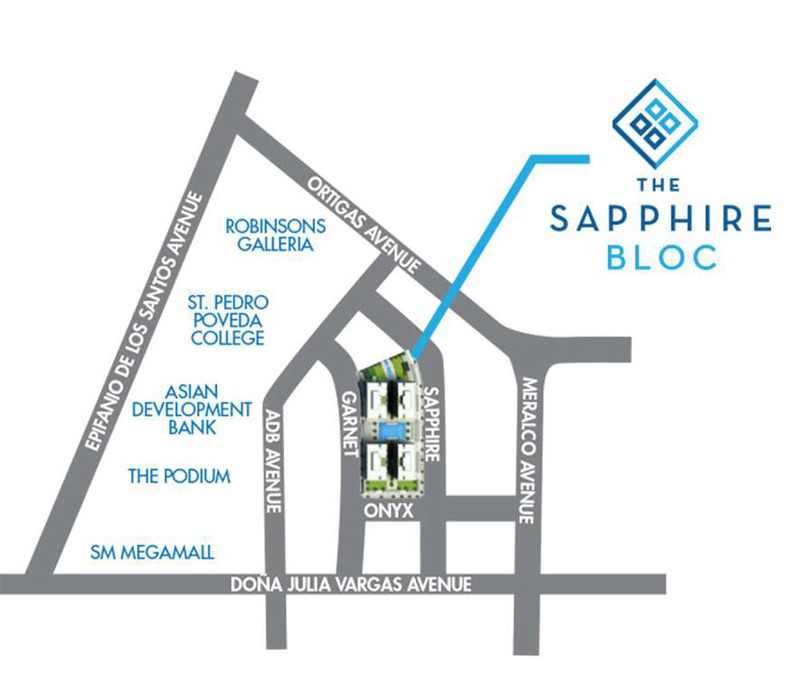 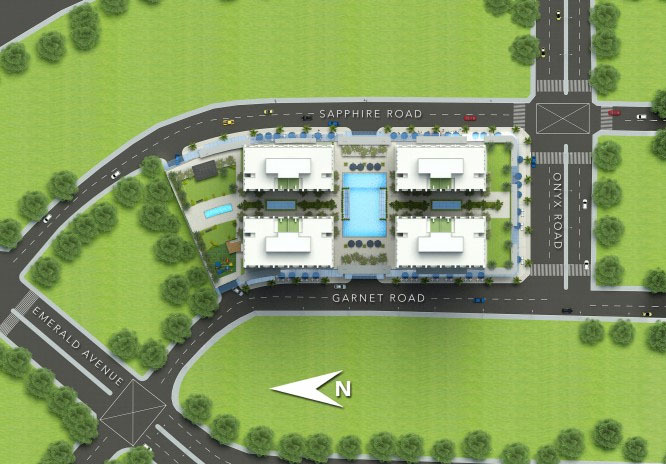 The Sapphire Bloc maximizes space through its airy and efficiently-designed residential units. 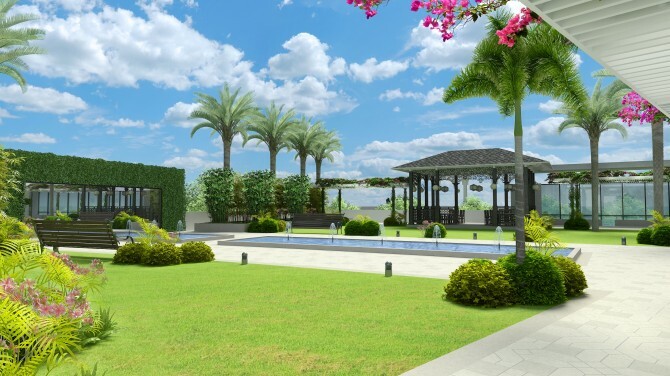 The availability of the Property Management Team’s services also ensures that residents get to enjoy the things that matter without the need to worry over the small stuff.